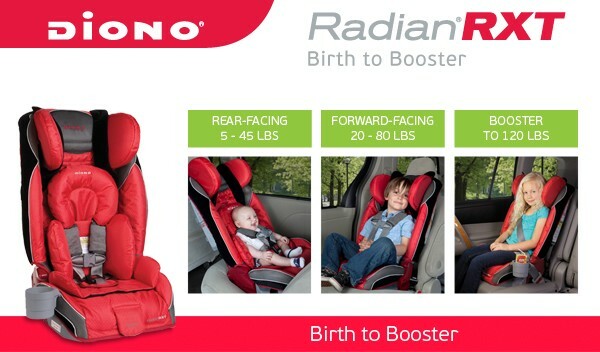 and generously sponsored by Diono! 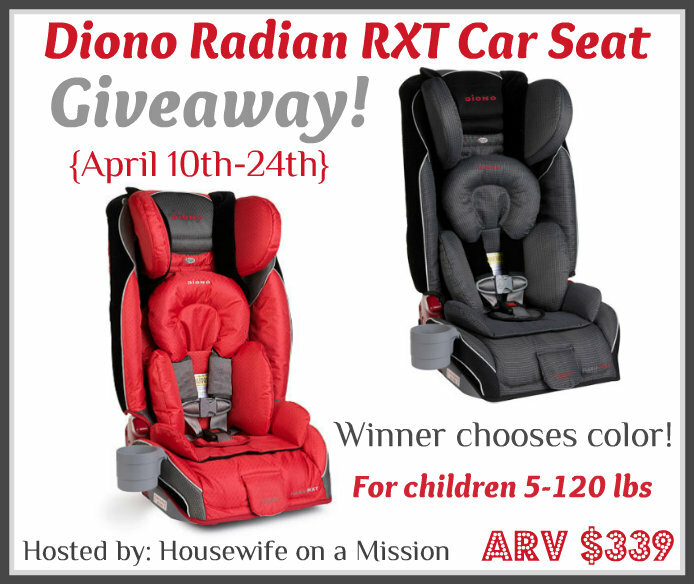 One lucky reader is going to win a Diono Radian RXT Car Seat! Open to US and Canadian residents, ages 18+ and ends on 4/24 at 11:59 PM EST. Winner chooses color, based upon availability. Enter below & good luck!